Top 8 Reasons Why You Can’t Miss? 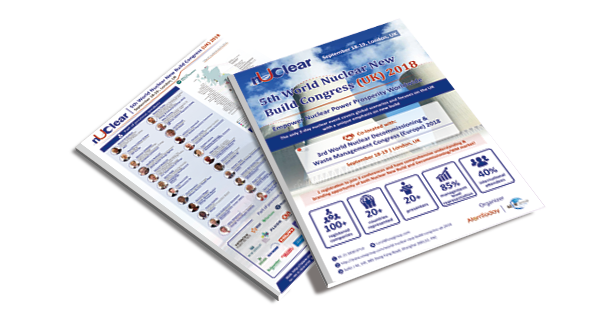 Fully devoted to nuclear new build, one full day on world nuclear new build focusing on the country like UK, United States, France, India, China, Bangladesh, Turkey, Kenya, Brazil, and etc. Another one Full day updates for Hinkley Point C, Sizewell C, Moorside and Wylfa Newydd NPPs, and unique branding opportunities for UK NNB projects. 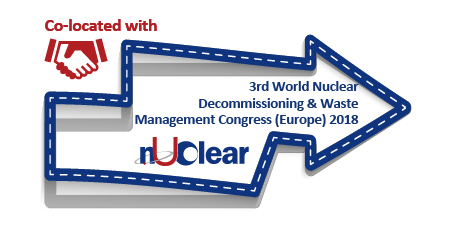 Dissect latest changes in National Policy and Regulation, Project Information, Future Deployment of Advanced Reactors and SMRs, Financing & Investment, Supply Chain, and Advanced Equipment and Services.